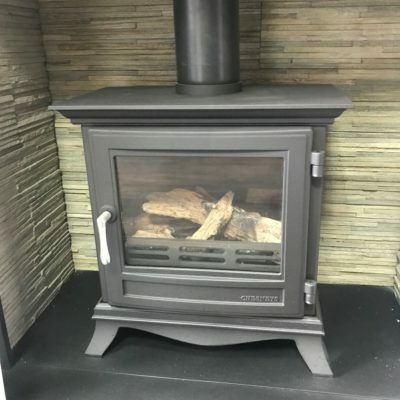 In this section you will find any fires, stoves & fireplaces that we are selling at a reduced price. These are normally fires that we are clearing from display in our showroom. This is where you will get all the best bargains.